Will ‘Tone’ be down the job centre this spring? He posted the comment on a Rod Liddle blog titled ‘Too early to panic at Tory HQ‘. Liddle noted the Conservatives had slipped seven points in the latest ICM poll, but concluded, too the comfort of the opposition,’I think it’s too early to worry very much’. So will ‘Tone’ be looking for a new job this Spring? 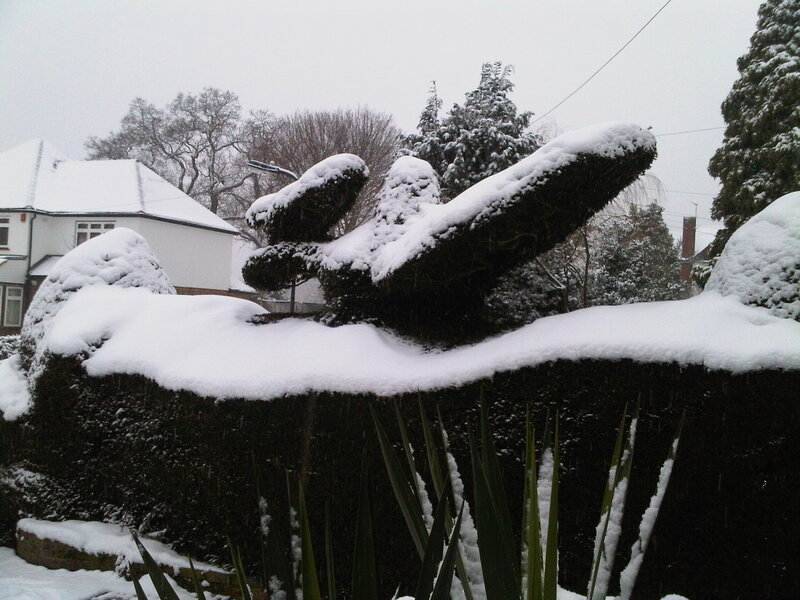 What do you think, Stanmore? Let me know your predictions. Good news for Stanmore shoppers today as news comes of a new transport link to Brent Cross. London Buses are to bring in a new bus link between Stanmore Station and Brent Cross from next autumn, following a public consultation. Starting in October 2010 the 324 bus will travel the route every 20 to 30 minutes. Passengers will pass though Honeypot Lane, Kingsbury Road, Edgware Road and Hendon Way. until the bus finishes at Brent cross Tesco. As both the Northern and Jubilee lines show no signs of working to full capacity for some time yet, this bus route could be very important to residents. 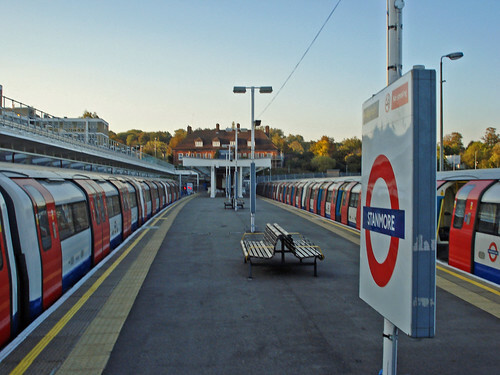 As if Stanmore’s tube service wasn’t bad enough already, here’s another piece of bad news. The Evening Standard is reporting that starting next week there will be regular 24-hour strikes on the Jubilee line. The strikes are due to a dispute over pay. The walkouts will begin at 7.29pm Wednesday and then will run every Sunday night, from 31 January, “until further notice” in a row over pay. The strikes, by key engineering staff, won’t halt the line used by more than 600,000 passengers a day but will cause severe disruption and overcrowding. This comes after more than a year of weekend closures on the Jubilee line. The completion of the line’s £500 million upgrade has been persistently delayed. Meanwhile, Transport for London (TfL) are proudly blabbing about their ‘series of new contemporary art commissions by Art on the Underground for the Jubilee line’. Artist Dryden Goodwin has created 60 original portraits to be put up along the line starting next month. “‘Travelling on the Underground we’re usually in a hurry – rushing down escalators, waiting on a station platform, focused on getting somewhere else. In a hurry, maybe. Getting somewhere? 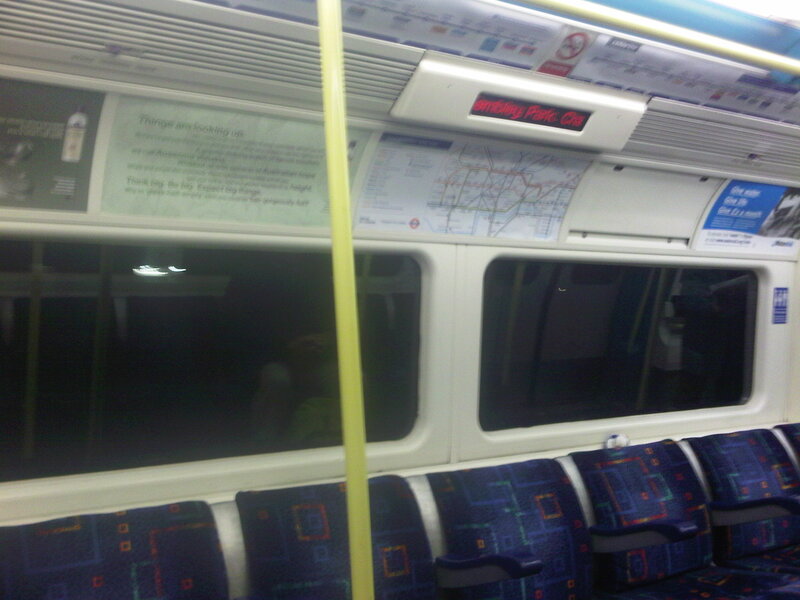 On the Jubilee line these days, that’s becoming less and less likely. Fed up with the Jubilee line never working? Sound off about it below.